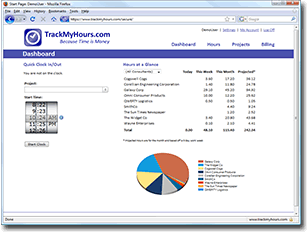 "Before I found TrackMyHours, I tried a variety of methods to track my billable hours, but grew frustrated with the bulky products out there. 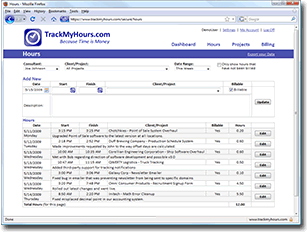 TrackMyHours is by far the easiest, fastest, and most accurate way to track time spent working on projects, and my clients appreciate the visibility it offers. 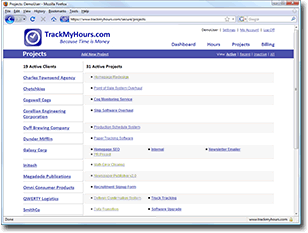 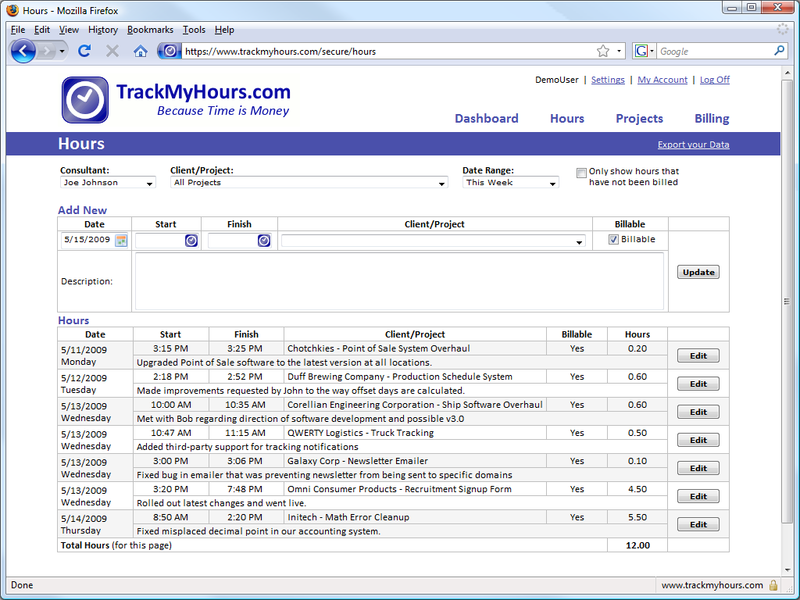 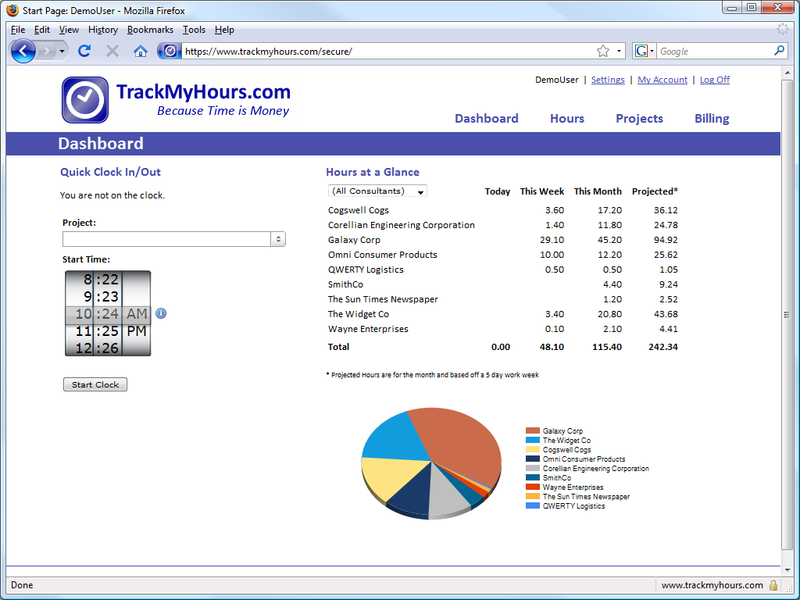 My team and I use TrackMyHours on all our projects and have simplified tracking and reporting tremendously. 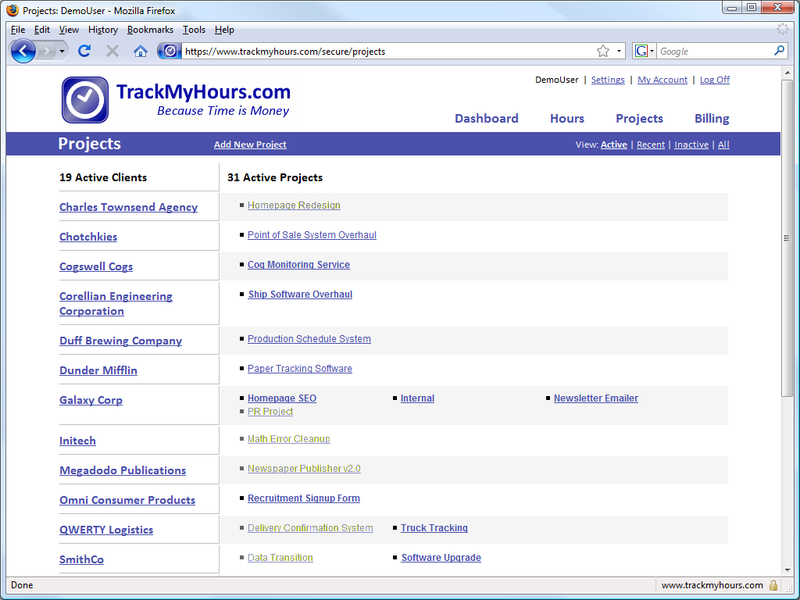 Thanks TrackMyHours!"